Nothing says "I Love You" like two dozen long stemmed red roses. The perfect bouquet to send to the one you love. 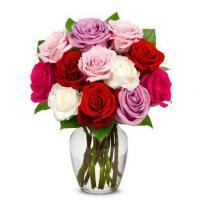 Our 2 dozen assortment arrives freshly cut and fragrant to make a BIG impression on your loved one. 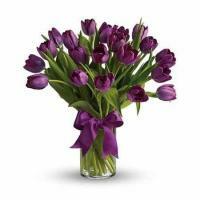 Order twenty four beautiful stems with confidence, knowing that your centerpiece will arrive beautifully farm fresh! A rose delivery in a box is a great way to share your love in the form of an elegant present of memorable flower blooms. 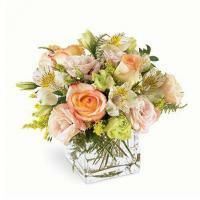 Your fresh-cut arrangement arrives packaged with wrapping, unless a glass vase is added. It's an excellent choice for Mother's Day too. 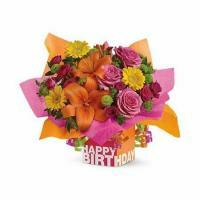 This romantic gift can be delivered with a bear or chocolate too.